The history of Resolute mirrors that of an ever evolving North America. Harnessing the wealth of rich forests and the power of fast flowing rivers, Resolute’s founders and predecessor companies struggled mightily to survive through two world wars, the Great Depression, and many cycles of boom, bust and new technology. 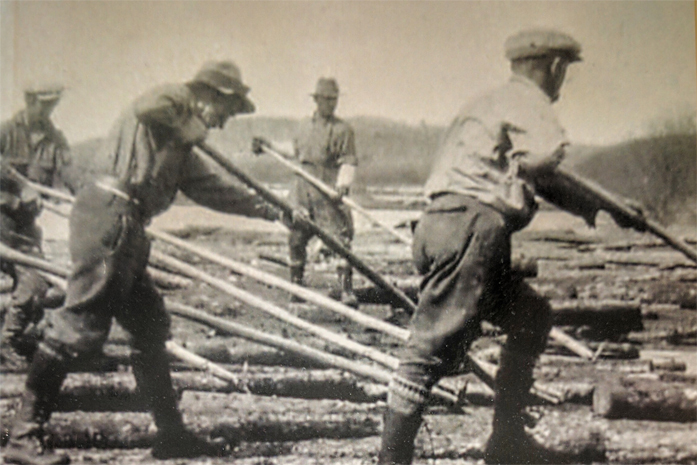 Martin Fairbank, an author and former Resolute employee, captures the pioneering spirit of the times with his just released book “Resolute Roots – A history of Resolute Forest Products and its Predecessors”. The book tells the story of Resolute’s family tree, which includes names such as Abitibi, Consolidated Bathurst, Canadian International Paper, Bowater, Ontario Paper, Donohue and Price. Starting back in 1820 and over the following two centuries – as the company evolved into a global powerhouse producer of pulp, paper and lumber – Fairbank introduces us to the captains of industry in the United States, Canada, Great Britain and elsewhere, who forged together the company we know today as Resolute. 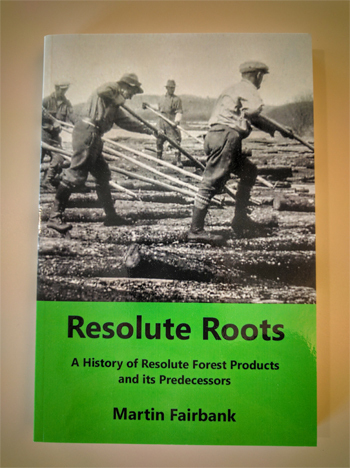 To learn more about the deep roots and rich history of Resolute Forest Products and its predecessors, you can purchase the recently published Resolute Roots by clicking here. We’ll be publishing brief excerpts from the book over the next few weeks under the Resolute Roots tag.